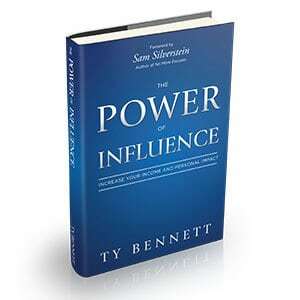 This is the ebook (PDF) form of The Power of Influence. 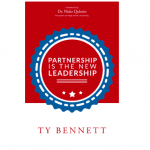 If you want the kindle version – please search on Amazon.com. 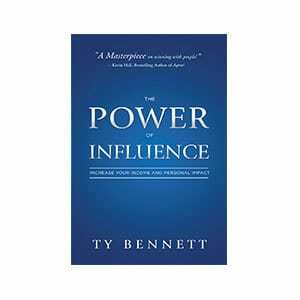 In The Power of Influence, Ty Bennett reveals the secrets to real, lasting influence. 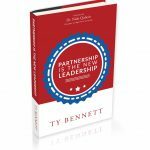 Whether it is in business, leadership, or personal relationships, everyone will benefit from the insights, stories, and ideas shared in this powerful book. 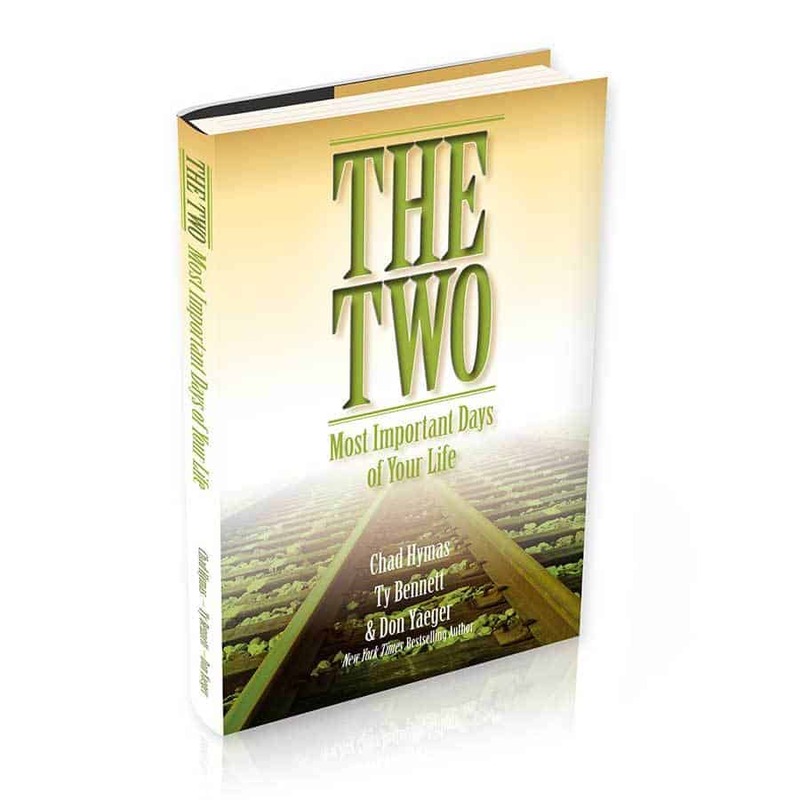 – Andrea Waltz, Co-author of Go for No!